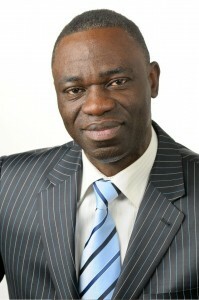 Moses obtained his first degree in Agriculture in 1983 in India, taught in High School in Nigeria from 1985 to 1990. Left Nigeria for Europe, became a leader of a local church in Athens Greece, left Greece for Theological training in Amsterdam, completed his master degree in Mission at Tyndale Theological Seminary Badhoevedorp in 1998. Between 2004 and 2008 he completed his doctoral program in Transformational leadership for global cities at Bakke graduate university Seattle. USA. After this with even more effort Moses invested in the community of MCTC and was awarded by this same community in 2015: Volunteer of the Year.